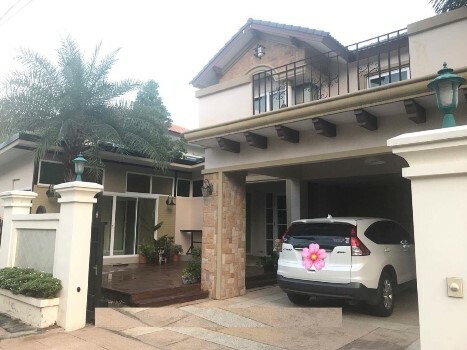 HR1849- House for rent in Chiangmai Thailand. located in Nong Harn sub-district, Sansai district, Chiangmai. Lot size 50.8 Sq.wa., using area 120 Sq.m. 3 bedrooms 3 bathrooms 1 living room 1 dining room and 1 western kitchen with built-in furniture., the warmth that touches housing with odor of English country and can breathe with the atmosphere of great mountains, field and nature. Answer for those who love and dote of the decorative home in English Country Style. 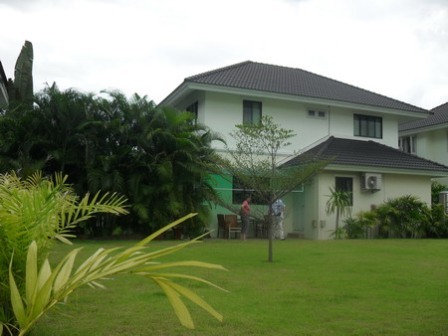 HR1896- House for rent in Chiangmai Thailand. 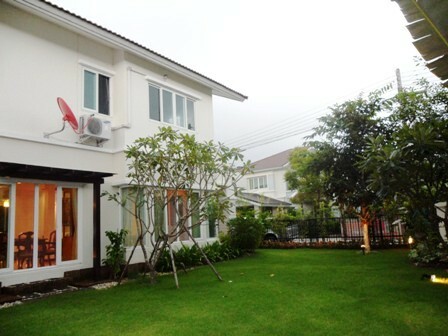 House for rent located with in sansai Sahakorn Rd., Pa Phai sub-district, Sansai, Chiangmai. A Microwave, A Hot pot, A Builudin Ketchen Cabinet. Facilities:, Security, CCTV, Children s Play ground. 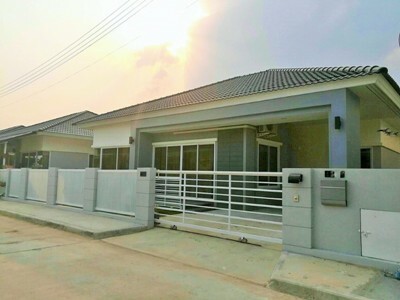 HR1900- House for rent in Chiangmai Thailand. 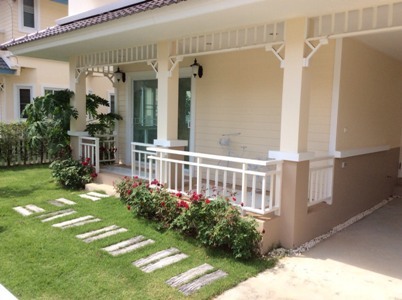 House for rent in Baan Pa Phi Sub-district, San Sai District, Chiangmai Province Thailand. 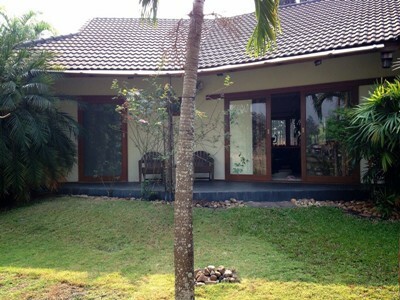 House for rent in the quiet and picturesque area only 15-20 minutes from the city center of Chiang Mai. The property is decorated with good materials and furnished in style. 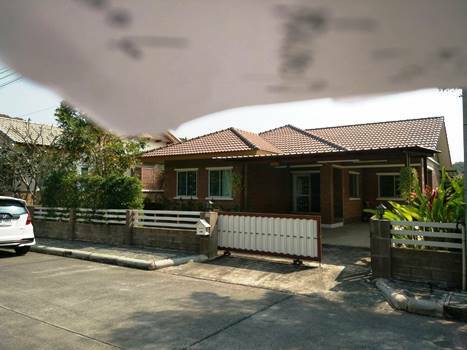 General Features Lot Size: 3 Ngan Over Price for Rent: 32,500 Baht/month, 2 Beds, 2 Baths,1 Dining room, 1 Living room, 1 Kitchen, 2 Secure Parking, Air- condition, Hot-Water, TV ,Refrigerator or fridge freezer. 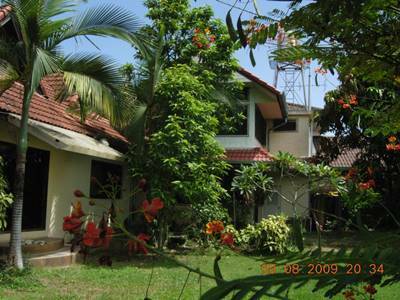 Single storey house with 3 Beds, 2 Baths, 1 Living room, 1 Kitchen, 3 air-condition, 2 warm water, fully furnished. The property has car port space outside for 2 car and at the back of the property is a small garden with a seating area. Close to Home Pro Sansai, Big C Extra, About 10 minutes drive to Town. This house is in a Local moo baan. 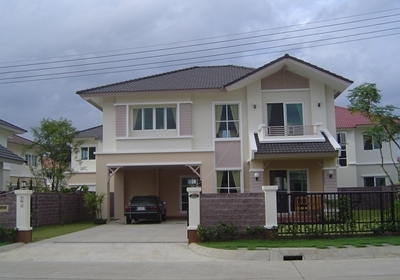 New House for rent located within San Sai, Chiangmai, Thailand. 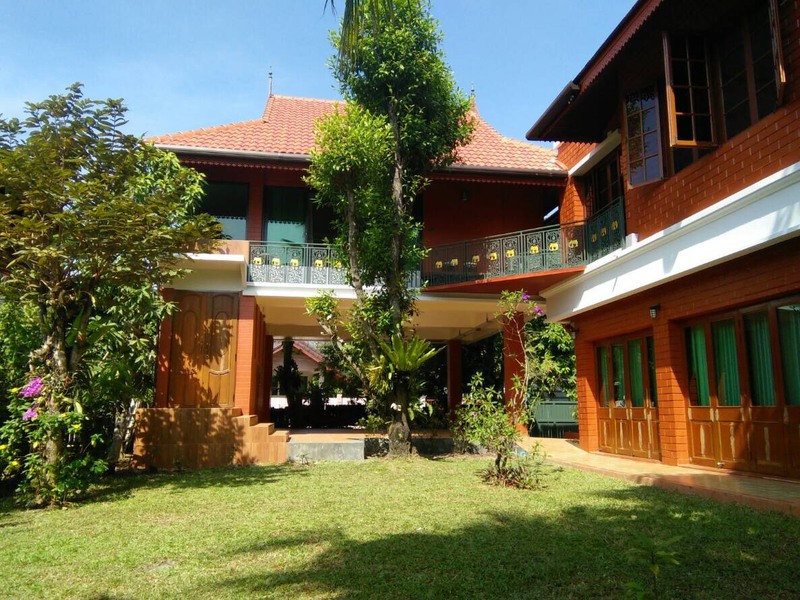 house for rent in the quiet and picturesque area only 15-20 minutes from the city center of Chiang Mai and Chiangmai International airport. The property is decorated with good materials and furnished in style. Facilities: Swimming Pools, Club House, Gym, Sauna, Security, Childrens Play Area. 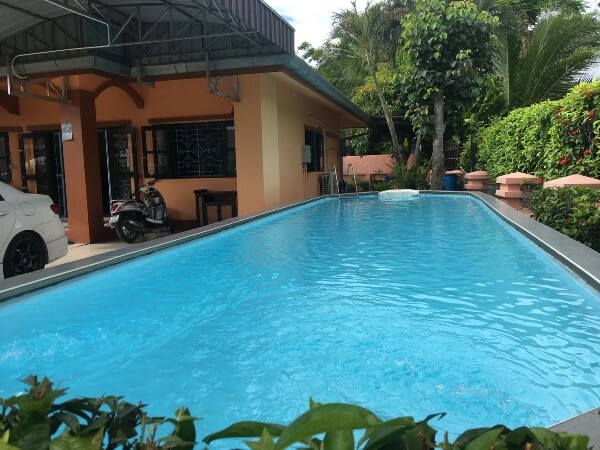 HR4053- House with Private Swimming Pool for rent in San Sai, Chiangmai, Thailand. 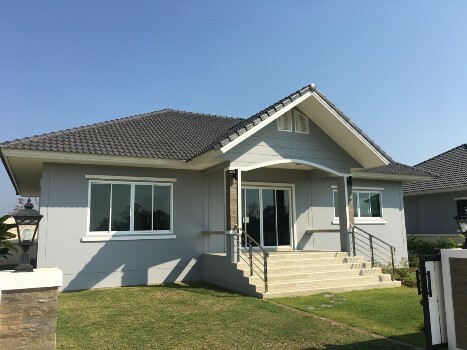 Single Storey House for Rent with Private Swimming pool Locate in San Papao Sub-district, San Sai District, Chiangmai Province. It takes approximately 30 minutes driving to Chiangmai International Airport and Chiangmai City. Private Swimming Pool Chlorine Size 3.5 x 12 m.
The beautiful Thai-modern style house on the north side of the city. It is very nice house with a golden teak wood floor, open living room, high ceiling, western kitchen, large garden, lake around the house. It is only 500 m. To tesco Lotus, restaurant. It takes only 15 minutes to the city. It has 4 master bedroom, 1 office, 1 maid. 1600 sq.m. 50,000 baht per month. Very Big garden,The house is very beautiful. Is in a good location . Near by Central festival, Big-C, Payap University and Very Shopping Shop. Take the time to travel to the city for about 5 minutes. 2nd floor: 3 beds with bath, master bedroom have a nice bathroom inside with air condition and outdoor with skylight rain shower. 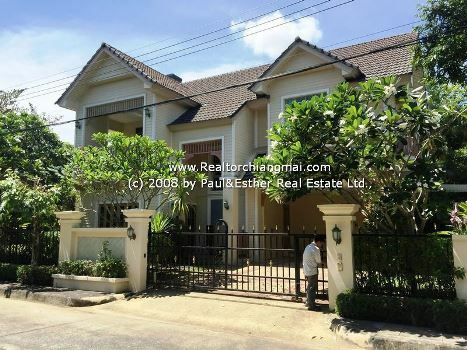 HR1159- House for rent in chingmai Thailand. 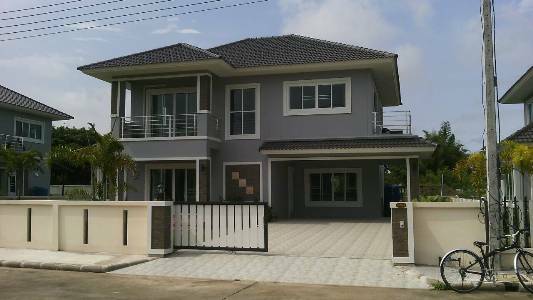 HR1158- House for rent in chingmai Thailand.